This is both a continuation of last week’s article and a very in-depth, very spoiler-filled review of Iron Man 3. If you wish to see Iron Man 3 but have yet to do so: don’t read this. There’s plenty of other fun articles on the website, read them. If you’re not the kind to mind spoilers, okay but you have been warned. There will be no surprises left for you after you’ve read this article. If you’re looking for the segment on The Avengers 2, skip to the end: last couple paragraphs. I’ll mark it off with it’s own bold heading. Okay, we good to go? Let’s dive into it then. Last week I expressed a belief that we, as a culture, were fast approaching the end of superhero movies. There’s been a lot of them lately and at one point too many becomes too many. Yesterday I saw Iron Man 3. I found it to be an enjoyable summer action flick that definitely entertained me. There was just one problem. I didn’t like it. No, I was not a fan of Iron Man 3. I enjoyed the theater experience but afterward as I thought about what I had watched, the film’s flaws irked me more and more. I don’t remember the movie fondly and, if given the chance, probably will not seek it out to watch it again. That’s a more negative reaction than the one I had to Iron Man 2 (another flawed but fun movie). So the question becomes: why don’t I like Iron Man 3? I just acknowledged that it was (at least initially) fun to watch. It is not X-Men III: the Last Stand (thank god it’s not that bad) but even that was a movie I was up for watching multiple times. Yet no love for Iron Man 3. Let’s begin with the Phase Two problem. For those of you who don’t know, Marvel Studios labels the superhero films they’re working on into phases. Phase One was the five films before the Avengers: Iron Man, The Incredible Hulk, Iron Man 2, Thor, and Captain America: the First Avenger. Then the big one happened: The Avengers. The film was meant to be a result of a combination of efforts from the five movies preceding it to create a movie that otherwise might have been impossible. Mission accomplished. But as the smoke settled over New York at the end of the Avengers, the question became: what’s next? Phase Two consists of four films: Iron Man 3, Thor: the Dark World, Captain America: the Winter Soldier, and Guardians of the Galaxy. If you’re wondering what Guardians of the Galaxy is – you’re not alone, it’s a film kinda like the Avengers but made up of heroes you (nor anyone else in the general public) has ever heard of before. What could go wrong with that one? Anyway these are the films meant to get us pumped for the Avengers 2. What’s my problem with these films: we’ve already had the Avengers. Like it or not, there is now a Marvel cinematic universe that currently contains seven heroes (eight including War Machine – sorry, Iron Patriot) and is getting more populated all the time. So where are they in Iron Man 3? Okay, Thor is not on the planet, that’s an easy one. 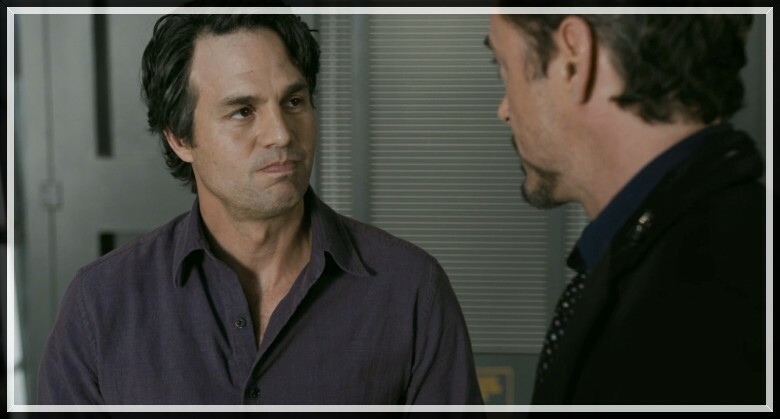 Bruce Banner also could be explained away by saying that he is trying to lay low. That works – to an extent, before falling flat against the circumstances of Iron Man 3. Now we get into the spoilers. During the first half of the film, Tony Stark’s house is attacked and demolished by the Mandarin (we’ll be getting back to this guy later). As a result, Tony is cut off from all of his resources and must rebuild himself while the world thinks he’s dead (the only one who initially knows otherwise is Pepper Potts). Yeah, Tony and Bruce became friends during The Avengers. So worst case scenario: Banner believes that the Mandarin has murdered Tony Stark… that might be something to get angry about. Best case scenario: Pepper called Bruce afterward and informed him that Tony was still alive. I find this harder to believe because a phone conversation with Banner would be a hard thing to accomplish (he is in hiding) and even if it happened: why would Bruce not want to help Tony, given what has just happened? This is not Avengers nitpicking. This is how movies work. Whenever you set something up in a film, you need to keep addressing it: this is what separates films from comic books. Tony and Bruce cannot just be convenient friends. This is how Iron Man 3 portrays them. Banner is actually in the movie – he appears in the after-credits scene listening to Tony Stark tell the events of Iron Man 3. He is the man for whom the whole narrative has been framed. So yeah, clearly they are still friends. And we all know that nobody actually wants their friends around when they’re in trouble… just after the fact, right? Yeah, doesn’t work. But stupidly, thanks to the scope of Iron Man 3‘s plot, Banner isn’t the only noticeable absence. Iron Man 3 involves a terrorist targeting America, in particular America’s government institutions. The finale involves an attempt on the president’s life. They respond by turning War Machine into the Iron Patriot: essentially giving America a superhero. That’s great but – wait, doesn’t America already have a super hero? 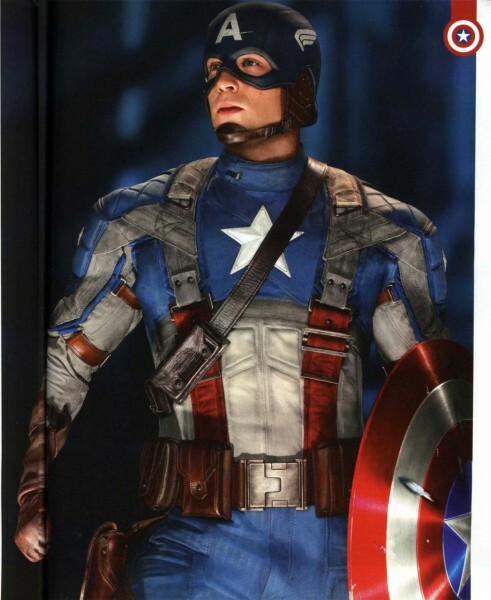 Thanks to the plot setup in Iron Man 3, it falls to Captain America: the Winter Soldier to explain Cap’s absence. I don’t buy the whole “he’s still getting used to the future” defense. He already jumped at a chance to help in The Avengers. I have a really hard time believing that Captain America went into hiding after New York. It’s not in his character. He’s a soldier (like War Machine), his job is to defend his country. There’s a few other minor Phase Two problems but these were the two big ones. Now, remember when I said we would get back to the Mandarin? I mean the actual Mandarin in the movie. Yeah so Iron Man 3 splits up the Mandarin into two characters. One is Ben Kingsley’s Trevor Slattery: an actor who is hired to give the world a Mandarin they can more easily believe. This is actually really clever on one hand. 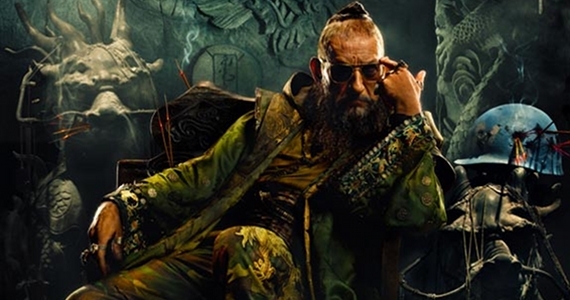 For those of you out there who aren’t familiar with the Mandarin: he was basically created (initially) as a propaganda villain for those evil Asians in Vietnam (pretty racist when you think about it). So Iron Man 3 turned that part into pure propaganda. The Mandarin is real in the movie, he’s Aldrich Killian. Kingsley is used as a social commentary for the audience: look at how willing we are to believe that someone who looks like Osama bin Laden is an evil terrorist while nobody suspects the rich white guy. That is, on one level, really well played Iron Man 3. Yet despite his racist beginnings, the Mandarin is a fairly rich comic book villain. In fact he’s Iron Man’s biggest villain. And thanks to Iron Man 3, we will never see him on the big screen. Yeah, we got a version but without any of the Mandarin’s actual powers (his ten magical rings – I know, magic rears its ugly head again in the Marvel universe). He was sacrificed for social commentary. This would not be so bad if there hadn’t been another person who had done this without sacrificing character integrity. Modern day terrorist: check. Clown Prince of Crime: check. No sacrifice. 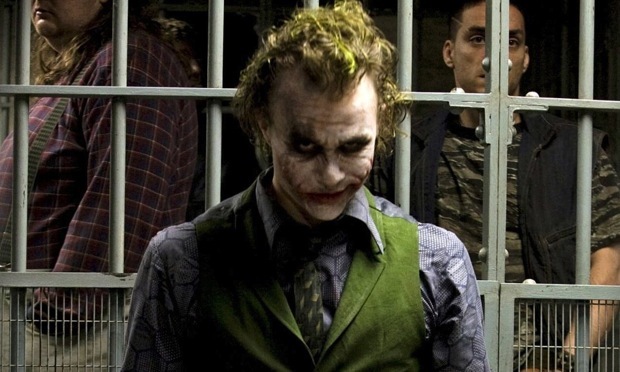 In the Dark Knight, Christopher Nolan effortlessly constructed villains the Joker and Two-Face into a social commentary on America’s war on terror. The movie was brilliant and is widely regarded, by many, to be the greatest superhero movie of all time. Then, in the Dark Knight Rises, Nolan transformed Bane into a haunted shadow of what Batman could have been – had he fallen. Why is that worth mentioning? Because Nolan did it without removing anything from what made Bane Bane. He understood the character enough to portray the essentials without the more problematic aspects (Bane has only been done once successfully in the comics, Knightfall; he is not an easy character to do). Point is: Christopher Nolan already did it. And he did it better. All right, this is getting a little long and we haven’t even gotten into the Avengers 2 so I’ll wrap it up. Briefly let me say that I had problems with the film’s overly comedic tone. I’m fine with Tony Stark being snarky and spouting one-liners. That’s who he is, he handles his situations with humor. I can relate to that. However, there are one too many slapstick moments in the film involving other people where it takes away from scenes that otherwise would have been dramatic. Not every scene in a comedy needs a laugh – sometimes less is more. Okay, that’s out of the way. I’m not even going to get into how stupid this sequence was. All I can say is thank god for people like Joss Whedon who can portray women’s strength without it becoming a laughable plot device. Let’s talk about Tony Stark and what he does at the end. He removes the shrapnel in his heart, essentially curing him of the need to constantly carry his power source. WHAT. To be fair, this does happen in the comics. Also to be fair – I’ve never read the comics AND THIS MAKES NO SENSE WITH WHAT THE MOVIES WERE SAYING. Remember the plot of Iron Man 2? Remember that he was dying because he had that in him? Why didn’t he take it out then if all that was needed was a simple medical procedure? He had the money! Why did Iron Man 2 happen at all if the answer was so simple? But that’s not my biggest problem. My biggest problem is that it completely undercuts the scene between Tony and Bruce in the Avengers. “This stops it. This little circle of light. It’s part of me now, not just armor. 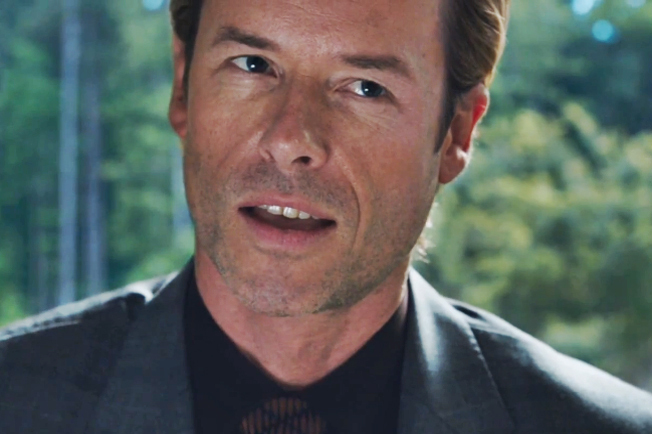 It’s a… terrible privilege.” That’s how Tony describes his condition to Bruce Banner. As part of him. More than just a suit. Tony can take off his armor but that light in his chest – and everything associated with how it came to be, is what makes him Iron Man. When Iron Man 3 has him just remove it at the end, they kill that Tony Stark. I’m sorry but I felt it was bizarre, completely unneeded and much too final for a character who will appear again… maybe. All I know is that the result of that scene made me closed to the idea of Iron Man 4. There is still only one Batman and his movies are done now. Time to move on from Iron Man as well I think. But anyway, what did I mean maybe? We’ll see Tony Stark again right? At least in the Avengers 2. Maybe. But it might not be Robert Downey Jr.
http://www.joblo.com/movie-news/robert-downey-jr-has-marvel-by-the-balls-and-possibly-the-rest-of-the-avengers-behind-him-when-it-comes-to-negotiations-for-future-films. Here is an article that I read this morning and it speaks to what I was saying last week. The actors are moving on, they are leaving and while Joss Whedon is signed on for the Avengers 2, I really doubt that he will wish to return after that. Which is problematic since Marvel already has plans for Phase Three (Ant Man and Doctor Strange so far). My point is, it can’t continue. We’ve seen the heyday and now they’re stretching. Iron Man 3 was an enjoyable summer movie but it was a poor Iron Man film. It gave me new appreciation for the Dark Knight Rises and the fact that Christopher Nolan was able to make a trilogy with a strong beginning, middle and end that never once failed the character of Batman. Iron Man was also a lot of fun back in 2008 but that’s five years ago. Tony Stark looks old under the armor. It’s time to retire him. The world of superheroes is coming to an end. It was a fun ride, but it is definitely over now. Phase Two is already showing that. ← Special Address: "An Open Letter to Facebook"
it is true. I was very disappointed with Iron Man 3. I love this character so much! and they managed to spoil the experience. in my opinion, Tony Stark was somewhat OOC in the third film, and the whole plot just did not feel right. I must be a film fan, because I am thinking in trilogies. so, for me, Avengers was the third Iron Man film. there, Tony Stark was portrayed very well. he got to to show his heroism, humor, his true identity. he reconciled with Captain America and threatened Loki 🙂 Avengers movie was the culmination of his character development, as for me. 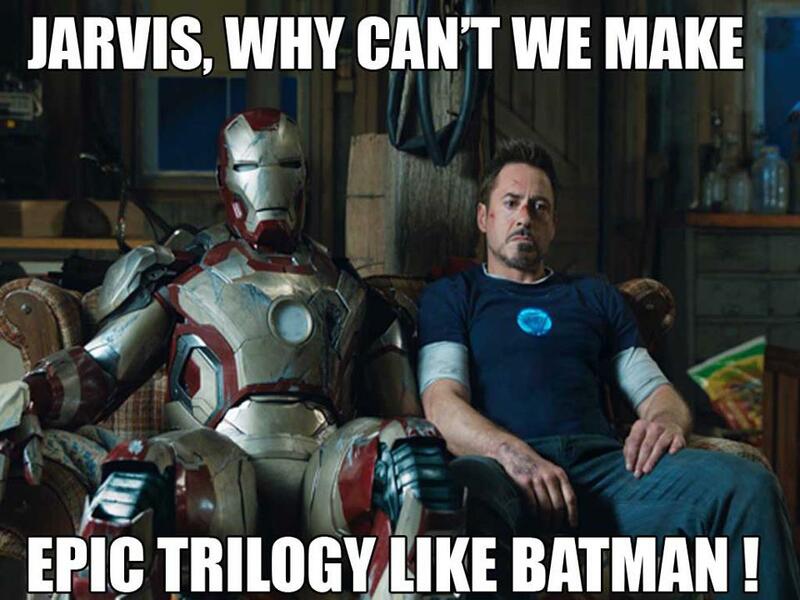 and Iron Man 3? it is somewhat similar to the “Pirates of the Carribean 4”: seems like the life is gone from the film, same character but you just feel sorry for him.